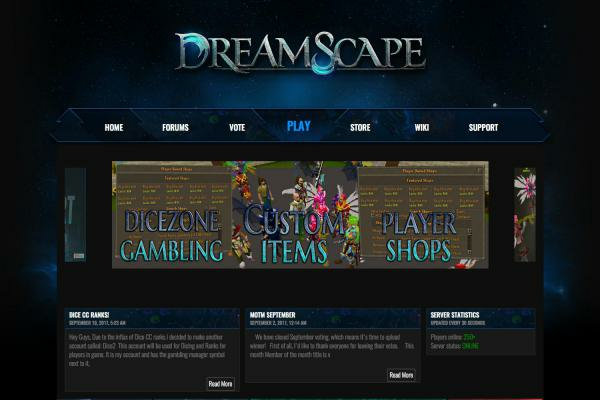 Project Dream is a Runescape private server based on the early stages of RS. 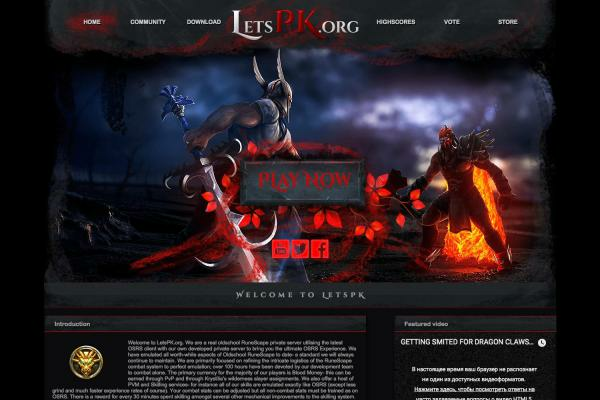 The server is highly developed and our developers are always working on updates and fixes. 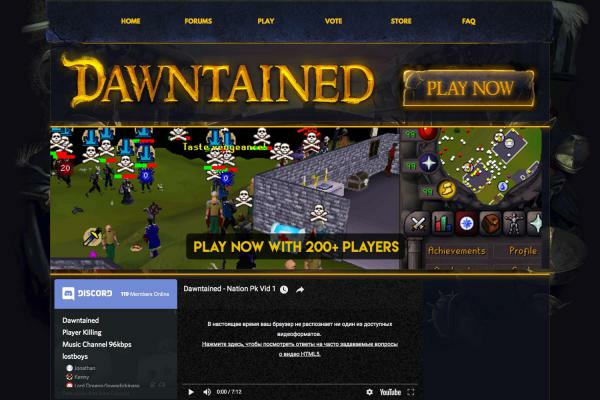 We have a busy and really friendly community with hundreds of hundreds of players. We have fully added skills for the skillers, so you can work ur way up on our highscores. The server has 20+ mini-games, always enjoyable. The economy is stable and the pvp + pvm is always packed with players.